It cannot meet the new operational requirements of the shipyard's development. 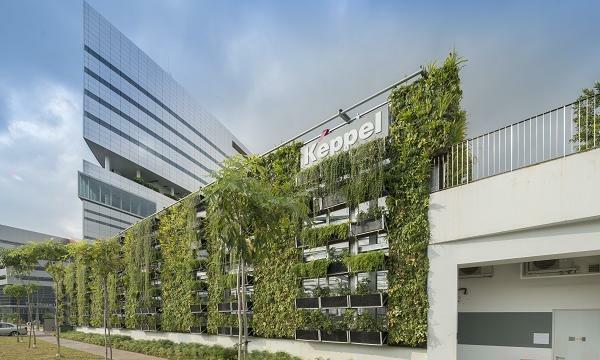 Keppel Corporation terminated an agreement to manage and provide technical services to Baku Shipyard. Baku Shipyard LLC is a joint venture by Keppel Offshore & Marine (KOM), State Oil Company of Azerbaijan Republic (SOCAR), and Azerbaijan Investment Company (AIC) that was formed in 2013 to develop a shipbuilding and shiprepair facility in Baku, Azerbaijan. As part of the development, Baku Shipyard signed agreements (MSA and TSA) with KOM subsidiaries Caspian Offshore and KSM Management for the JV company's management and technical services. "Following the successful development, start-up, and initial operational phases of Baku Shipyard, and in view of the updated operational requirements based on current business conditions, Baku Shipyard has agreed with Caspian Offshore and KSM to terminate the MSA and TSA respectively, effective 30 June 2018," Keppel said. 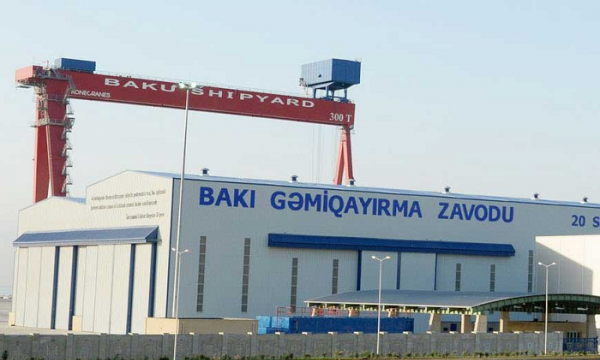 KOM continues to maintain an indirect shareholding interest of 8.5% in Baku Shipyard. The management of Baku Shipyard has been handed over to SOCAR.